Site Name and Description: NPS (National Park Service) provides information, news, and events for the public related to National Parks throughout the country. 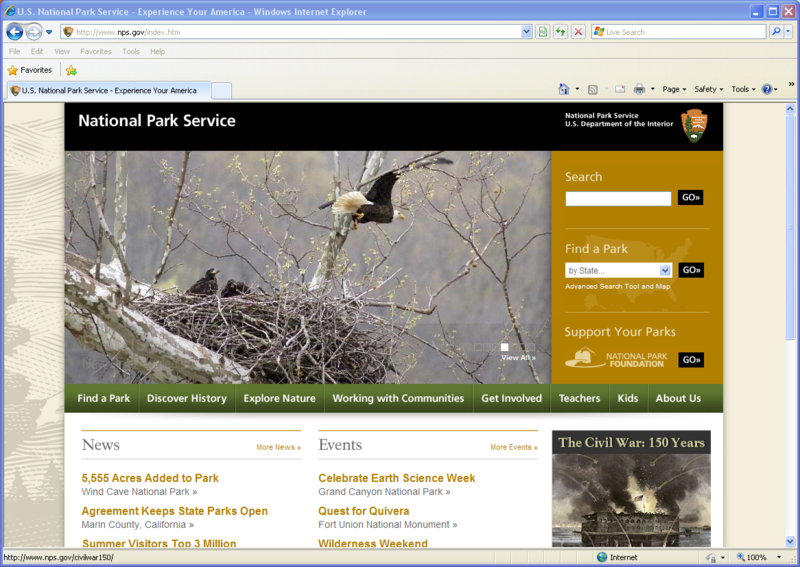 The site also provides ways for people to get involved with or donate to the park service. Design Overview: The colors are used to reinforce the corporate identity of the NPS, and can even be found used in headquarters and centers in parks around the country. They understand their audience and recognize that the audience will want to search the website or go to a certain area, as evidenced by the very visible search box and drop down menu on the right side bar. Audience: The audience of the NPS are outdoor enthusiasts, families, and those in education. 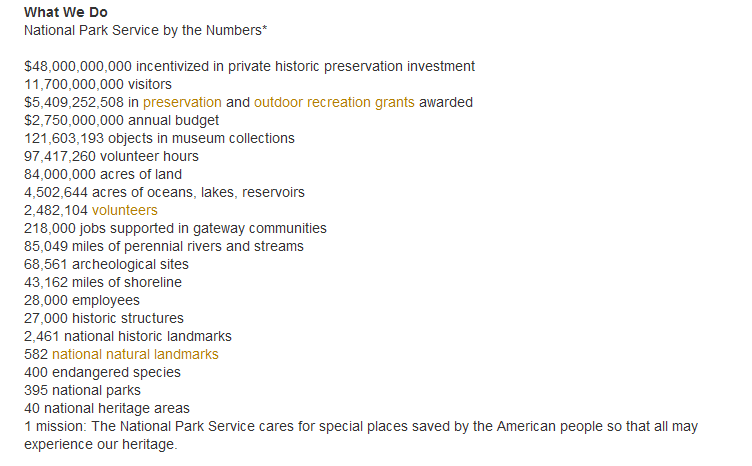 Business/Site Goals: To build knowledge about the parks service, encourage conservation, and bring awareness of issues. 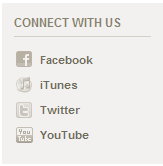 Social media integration: Social media information for NPS is found on their “about us” page in the left sidebar.